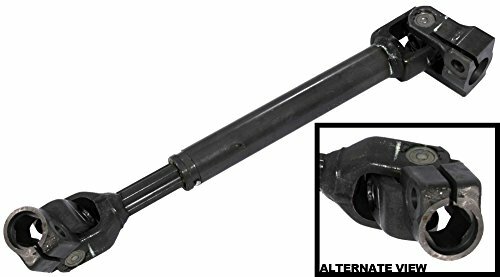 Brand New Upper Intermediate Steering ShaftUpgraded Double-D Shape Design Gets Rid Of The Extremely Common Clunking Problem Found On Numerous GM TrucksReplaces 89060582, 88965505, 19153614, 19149105Fits 2002-2006 Cadillac EscaladeFits 2002-2006 Chevrolet AvalancheFits 1999-2007 Chevrolet Silverado 1500 / 2500 / 3500Fits 2000-2006 Chevrolet Suburban 1500 / 2500Fits 2000-2006 Chevrolet TahoeFits 2001-2003 DenaliFits 1999-2007 GMC Sierra 1500 / 2500 / 3500Fits 2000-2006 GMC YukonFits 2003-2007 Hummer H2 Fits 2 Wheel & 4 Wheel Drive ModelsShaft Length 14.2 Inches (collapsed)Shaft Diameter: .997 InchesLifetime Warranty!! 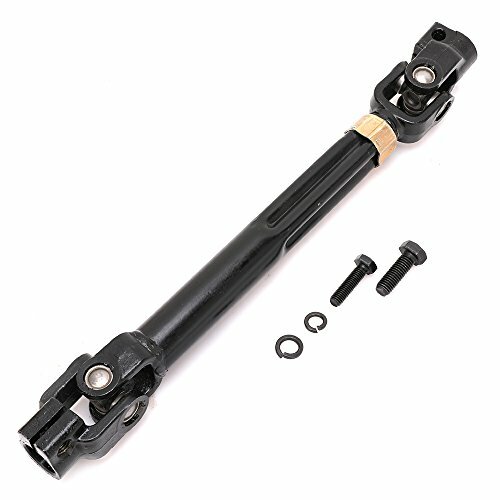 Brand New Lower Intermediate Steering ShaftIncludes Universal Rag U-JointsFits 2007-2014 Ford Expedition 2WD or 4WDFits 2009-2014 Ford F-150 Pickup 2WD or 4WDFits 2007-2014 Lincoln Navigator 2WD or 4WDReplaces 8L1Z-3B676-A, 8L1Z3B676A, 9L3Z3B676A, 9L3Z-3B676-AA wheel alignment should be performed after instaling this part or any steering or suspension part. 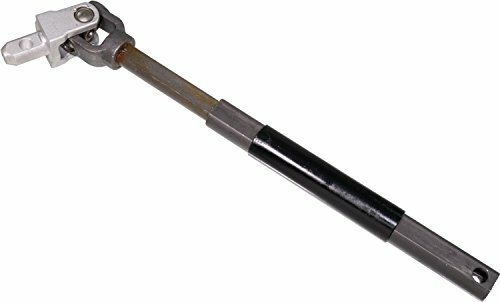 This part has been re-designed to remove some stress from the universal joints. 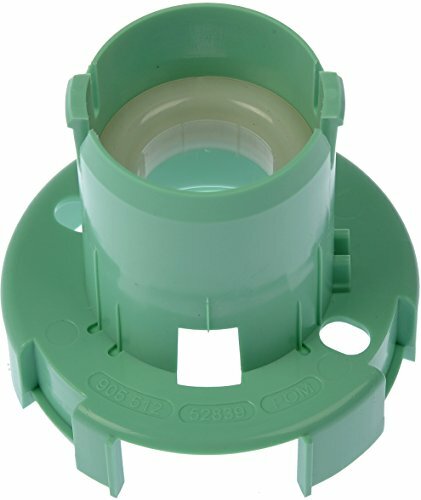 This change will require the toe setting of the alignemnt to be adjusted to compensate for this change. 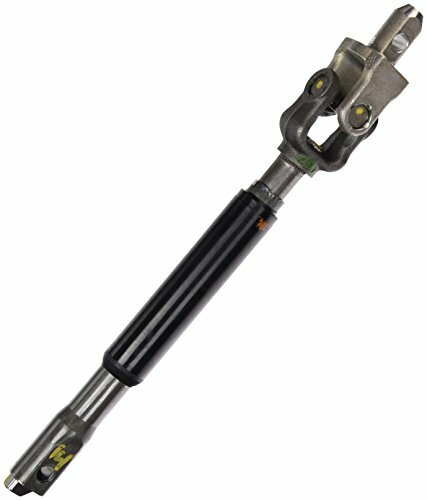 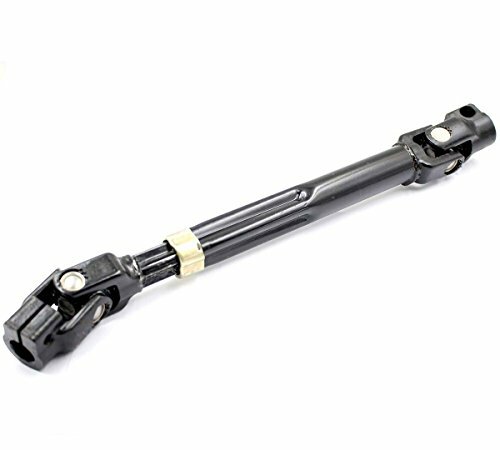 Re-engineered by Dorman to correct weaknesses in the original design, this Steering Shaft eliminates clunking and/or binding in the steering column. 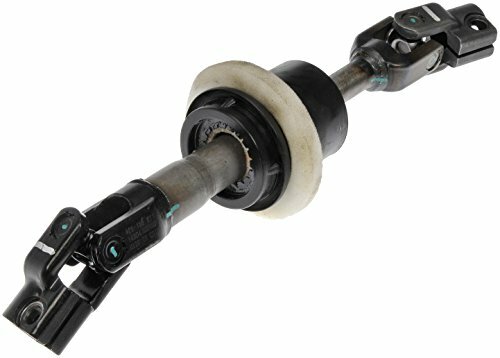 Replacement effectively restores the smooth rotation of your steering wheel.